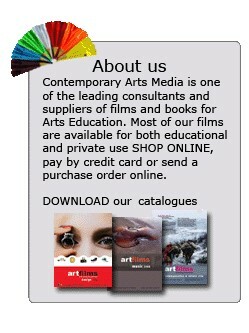 To obtain full versions of any of Jenny Kemp’s productions please go to Contemporary Arts Media. 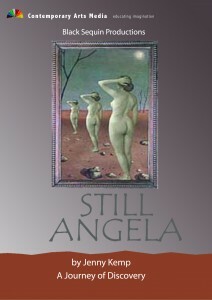 You’re invited to experience a double DVD of Still Angela, and examine the female psyche with Shifting and Sliding: The Feminine Psyche in Performance. To discover more about these Black Sequin Production items simply click on the images below…. 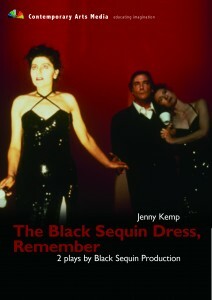 A woman in a black sequin dress leaves the children for the evening and goes to a nightclub. The play begins. The woman arrives at the nightclub. She walks across the shiny floor. In a moment of indecision she glances back, slips and falls. We watch as memory, desire, dream, fantasy and myth serve to animate the descent into the underworld and her subsequent ascent. 18 minutes edited film version of the premiere production as seen in 1993 at Gasworks Theatre Melbourne (approx 75 mins). A young woman has been raped and believes she has killed her assailant. Remember follows her journey of recovery as she lies in a hospital bed. We watch as memory, dream, imagination and courage work to heal her damaged self. Remember confronts what has happened not by focusing on the social/legal implications of the act but by looking at what happens inside the woman herself when she is left alone after the event. 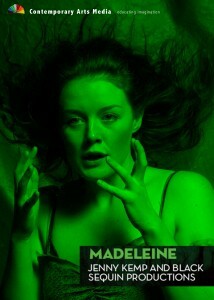 Madeleine is an exploration of schizophrenia and it’s effect on a young woman and her family. It is the second in a cycle of new works, by Black Sequin Productions, exploring mental illness. The first was Kitten – a bi polar soap opera, premiered at the Melbourne International Festival for the Arts in 2008. Kitten’s husband Jonah has disappeared. Kitten is overwhelmed with grief and guilt. She plummets. She wants to die. Kitten finds herself on the edge of herself and literally on the edge of a cliff, dreading what she might find. From this darkest place of pain Kitten struggles to speak – to find a language to express what feels inexpressible to her. A battle ensues between Kitten’s destructive and creative impulses. Manfred Jonah’s friend and rival, whose feelings for Kitten have no doubt contributed to the husband’s suicide, struggles to manage the desperate situation he finds himself in. He is in love with his best friend’s wife. No body has been found, and Kitten is losing control. She begins to soar like a contemporary Icarus into a full blown mania, which finally culminates in a spectacular crash landing. Once again Kitten is reduced to nothing. And from her hospital bed, she very slowly begins to rediscover her lost ability to sing…. 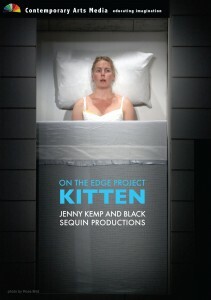 See Australian Plays for DVD’s of Jenny Kemp’s plays. For more information and a 5 minute clip available for download click here.